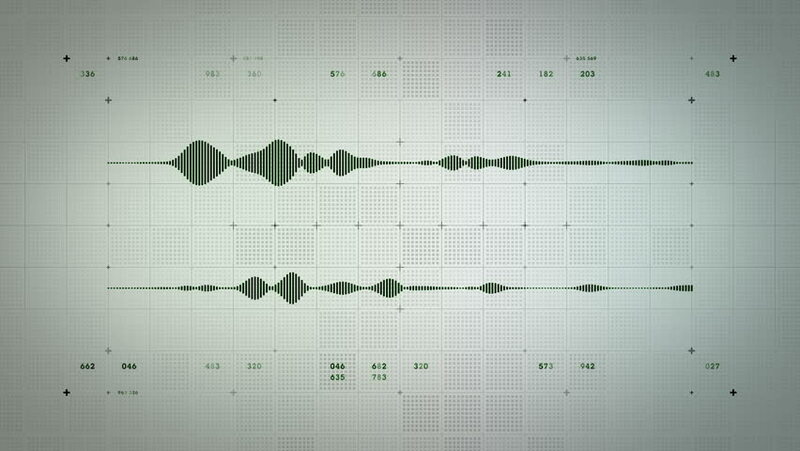 4K Audio Waveform Stereo Green Lite - A visualization of audio waveforms. This clip is available in multiple color options and loops seamlessly. hd00:15A visualization of audio waveforms. This clip is available in multiple other color options and loops seamlessly. 4k00:154K Audio Waveform Stereo Blue Lite - A visualization of audio waveforms. This clip is available in multiple color options and loops seamlessly. 4k00:154K Audio Waveform Stereo Red Lite - A visualization of audio waveforms. This clip is available in multiple color options and loops seamlessly. 4k00:154K Audio Waveform Mono Red Lite - A visualization of audio waveforms. This clip is available in multiple color options and loops seamlessly. 4k00:154K Audio Waveform Stereo Green - A visualization of audio waveforms. This clip is available in multiple color options and loops seamlessly. hd00:10Three line graph chart. Isolated on white background. hd00:12Financial Data Dolly - A camera passes through financial data in cyberspace. Available in multiple colors. Loops seamlessly.